Leukemia Fighter! (CML); I Am Dancing and Traveling My Way Through: Legos for Leukemia is Now Bricks for the Brave! Join Me for National Leukemia Month by Donating! Legos for Leukemia is Now Bricks for the Brave! Join Me for National Leukemia Month by Donating! 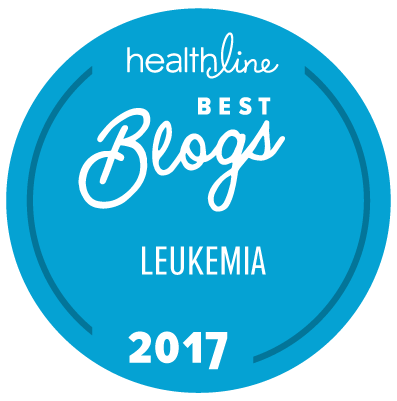 As many of you already know, I was diagnosed with Chronic Myelogenous Leukemia (CML) on February 9, 2011. It has been two and a half years and I just reached the ultimate goal of a negative PCR!! I am still a bit shocked and also a bit wary but I am still celebrating! Living with a chronic cancer can be both challenging and frustrating but it also can be rewarding. 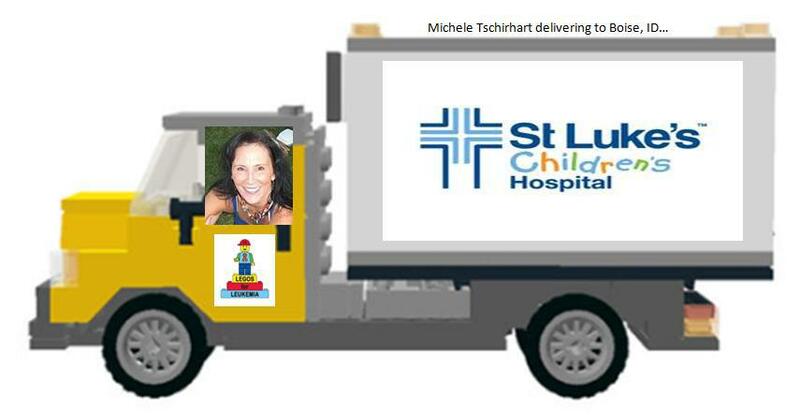 Last year I delivered 100's of boxes of Legos, for kids with cancer, to St. Lukes, in Boise, Idaho and the Children's Hospital in Phoenix, Az. This was possible because of all of you! Your donations of Legos put the smiles on faces of many, many children fighting for their lives. And I would like to do it again this year! September is National Leukemia Awareness month, the perfect time to put a smile on the face of a child, that is suffering from Leukemia. Legos for Leukemia is an organization that was started by a young man whose father died of cancer, while in the hospital he spent many hours building Legos with his father. After his father passed, he decided that it would be great to collect Legos for kids that were stuck in the hospital, in his father's honor. This organization is based purely on volunteer participation. Unfortunately, Legos contacted organization and told them that they could no longer use the word "legos" in their logo, so while we will still be collecting Legos, the name will be changing; I believe that the new name will be "Bricks for the Brave." The hospitals that will be receiving the Leogs are St. Luke’s Children’s Hospital, in Boise, Idaho and the Children's Hospital in Phoenix. 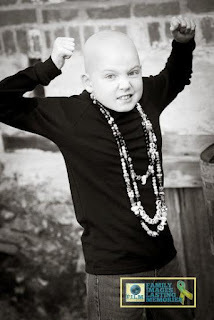 Jacob, aka “The Leukemia Slayer” is a young man that has been battling leukemia for several years. He has taken it upon himself to collect gifts many times throughout the year and is such an ambassador of good will, that you may like to become his fan! He is a fabulous inspiration to young and old! He has been battling Acute Lymphoblastic Leukemia (ALL) since December 2, 2010 and will be in treatment until March of 2014. Please stop by and become a fan; you will be glad that you did! Michelle, I live in Ct. and would love to do this here. Do u know if this is a National campaign. How can I find out?